A healthy diet requires healthy food and recipes. There are a few essential kitchen tools which make food preparation easier. 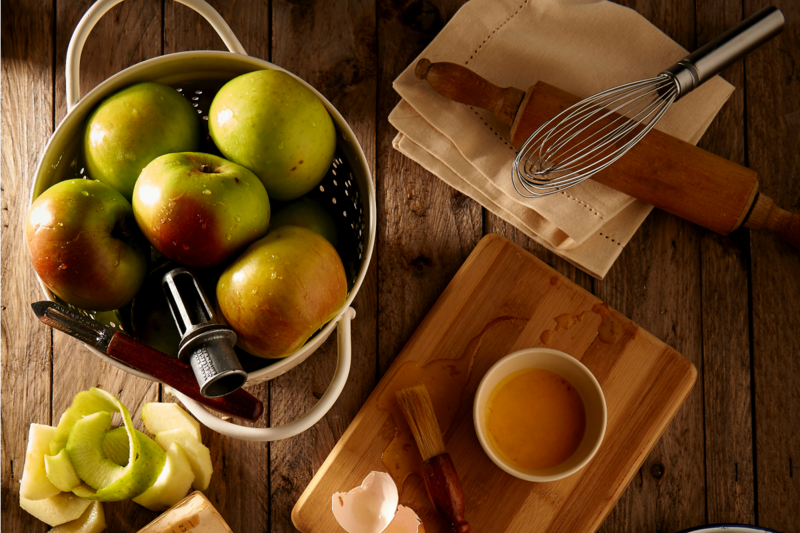 When you have the right tools in your kitchen, it is likely you will make healthier choices. Many of the kitchen tools we found to reduce food preparation time, reduces fat and makes healthy food option fun to cook. Some of these kitchen tools are typical while others are recent additions to the food prep game. A panini maker cooks quickly to seal in flavor. Roasting vegetables without oil is easy on this appliance. Searing meats is quicker since the heat comes from the top and bottom while the fat drips out. An oil mister allows better coverage of oil using less oil and fat. A food processor with a large and small capacity bowl and different grating, chopping and mixing options makes working with vegetables and other ingredients fast and easy. There is nothing like freshly made salsa straight from the food processor. A quality blender is useful when a mixer or food processor is not available. Using a juicer for juicing fruit and vegetables is a healthy and tasty way to blend your favorite flavors, into concentrated vitamin drinks for a quick jolt of healthy. Summers are a wonderful time to enjoy the grill, and the best part is that grilling your foods plays into your healthy diet! Choose a piece of lean meat, add your favorite veggies, throw them all on the grill and you have a delicious, naturally gluten free dinner with loads of flavor, in no time. A spiralizer makes eating your veggies fun. When a healthy diet is important to you, or you are reducing gluten or meat, spiralizing root vegetables make noodles without the gluten, meat or calories. Press and squeeze gadgets are fun and impressive to use. Take your frustrations out on a clove of garlic with a garlic press or squeeze a lemon or lime in a hand juicer. A multi-cooker combines the tasks of electric rice cookers, pressure cookers, and Dutch ovens into one nifty device for a healthy diet. You set it to the proper setting, and it does the magic of cooking in an efficient way. A 7-in-1 vegetable and fruit chopper is a fantastic invention for people who lack kitchen space, and also any knife skills. Plus, the novelty of it may encourage more vegetables in your life. All these kitchen tools make cooking for a healthy diet easy and sometimes fun. Sure a great set of cookware, utensils, knives, steamers and cutting boards are expected, but using the above tools makes preparing and cooking with healthy foods a quick, and enjoyable experience.